Film: I’ve always loved anthology films. I probably started with ones in the eighties, like Creepshow, Twilight Zone, Tales of the Darkside and Cat’s Eye, but have since gone back and explored older ones too, like Dr Terror’s House of Horrors and other films of its generation and style. These all seemingly have their origins in EC’s horror comics, and most of the wear their influences well no truly on their sleeves… hell, some are even BASED on those very same comics, like 72’s Tales from the Crypt, and the TV show of the same name. It’s amazing how most anthologies are horror movies too, as realistically, good horror is like a good joke: everything works to a payoff that’s over the top or unexpected. Horror films are more a long, well articulated anecdote, whereas a good horror anthology is a bunch of riddles, usually, but not always, strung together by a host of some sort, who acts as a kind of comedian sharing his laughs. 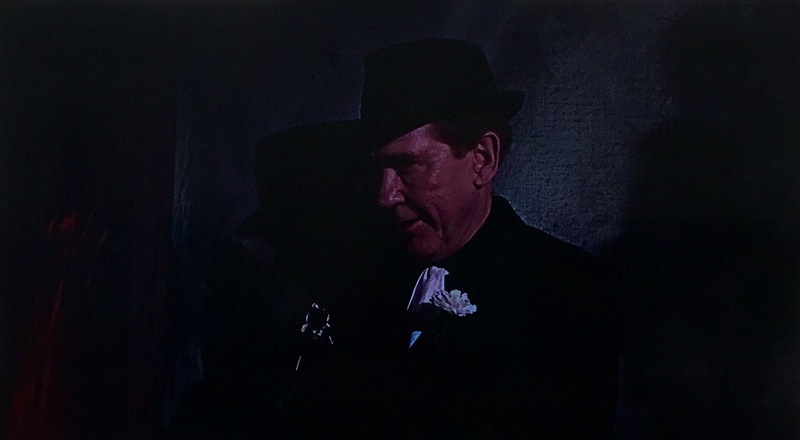 This film, Amicus’s Torture Garden fits cleanly into that category. 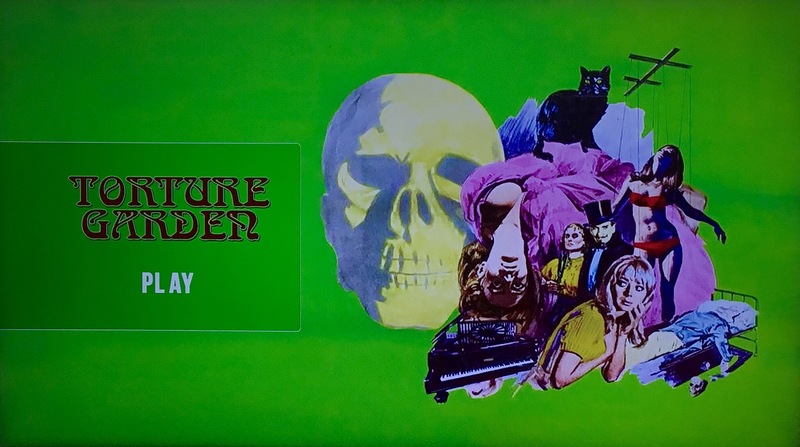 It’s got some great pedigree too: directed by Freddie Francis, who previously directed the aforementioned Dr Terror’s House of Horrors and Tales from the Crypt, not to mention The Deadly Bees and The Skull! Just to round off that level of pedigree is that it was written by Robert Bloch, writer of The Skull, The House that Dripped Blood, no most importantly, Psycho! 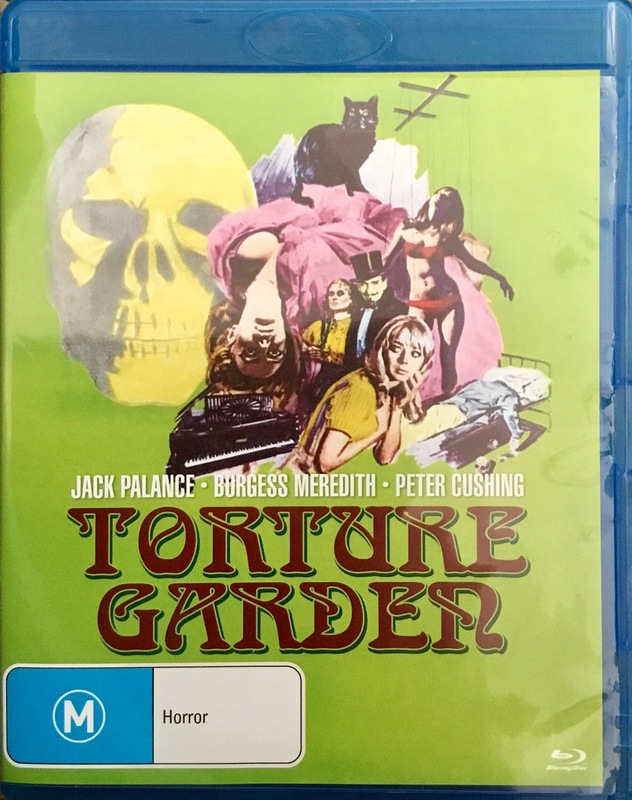 Welcome to the Torture Garden, the most horrible house of horrors at the circus, where Dr. Diabolo (Burgess Meredith) will show you the horrors that mankind has subjected itself to with his display of various torture devices… but for an extra five pound, he’ll show you something even more special. 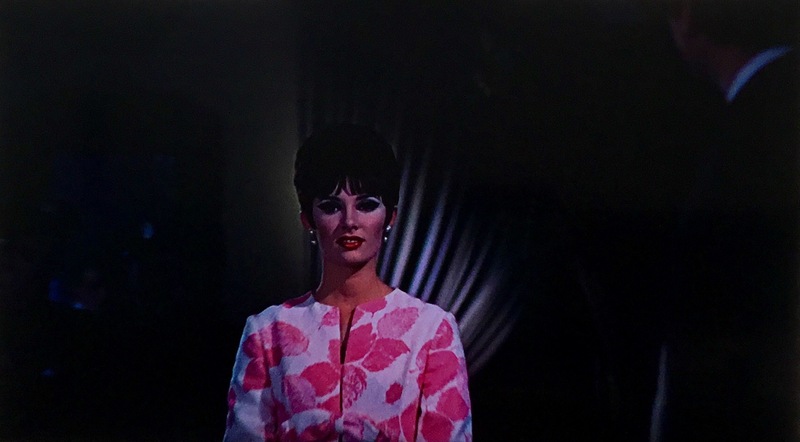 In his back room, he has a fortune-telling dummy, Atropos, which has the appearance of a gypsy woman (Clytie Jessop) holding shears, and when you look into your reflection in the shears, your future will be told… your terrible, horrifying future. Watch the futures of a murderous man, Colin (Michael Bryant) possessed by a cat to commit evil; an aspiring actress, Carla (Beverly Adams) who’ll do ANYTHING to become successful at her craft; pianist Leo (John Standing) who’s relationship with a young lady is threatened by jealousy from an unusual source and finally, Ronald Wyatt (Jack Palance), and Edgar Allen Poe collector desperate to see the secrets of a competitor, Lancelot Canning’s (Peter Cushing), collection. It’s a fun collection of tales, as mention above, written in that very deliberate style of the EC comics and their ilk. It’s a slow set up to each tale, with a satisfying, though not always surprising ending… you know those times you know the answer to a joke but you go along with it anyway, well this is like that. It features a solid cast though, with some enjoyable performances and seeing greats like Meredith, Cushing and Palance together is a great treat, but in a world where things like Creepshow and Tales of the Darkside exist, it’s not one of the great anthologies, and this may have something to do with the pacing as the stories are all actually quite interesting. Format: This Australian region B bluray runs for approximately 96 minutes and it’s presented is a clear, but not fantastic, 16:9 image with an excellent Dolby 5.1 audio track. There is a very occasional artefact, but they are rare. Extras: No extra for you! WISIA: If I feel like watching an anthology horror film I’ll probably watch something else before this, but I may watch it again. 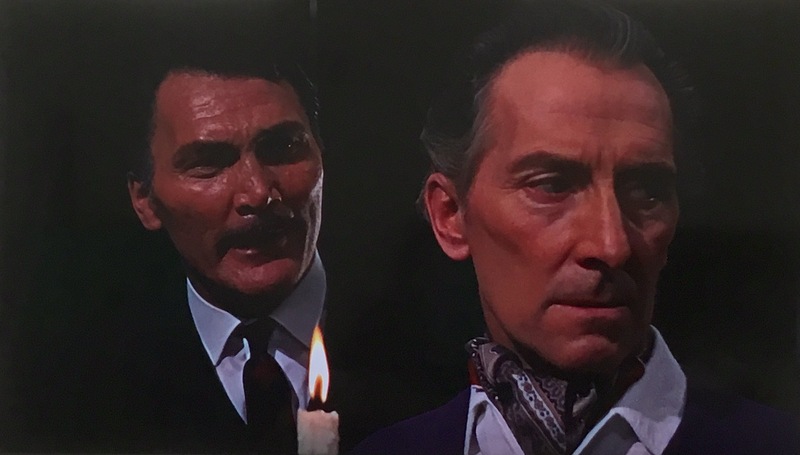 Jack Palance and Peter Cushing… acting pedigree!